UQPMS has a large collection of notes for various biomedical-related subjects. These exclusive notes can be found in the member’s area. All publications are found in the member’s area. Bachelor of Science Course Guide – It’s what you’ve all been waiting for. Struggling with the course work? Want to plan for next semester? Maximise your learning with our member exclusive BSc Course Guide. We’ve gathered the insights of high achieving members as they reflect on their experiences in the courses you’re studying now. All the best for your semester! 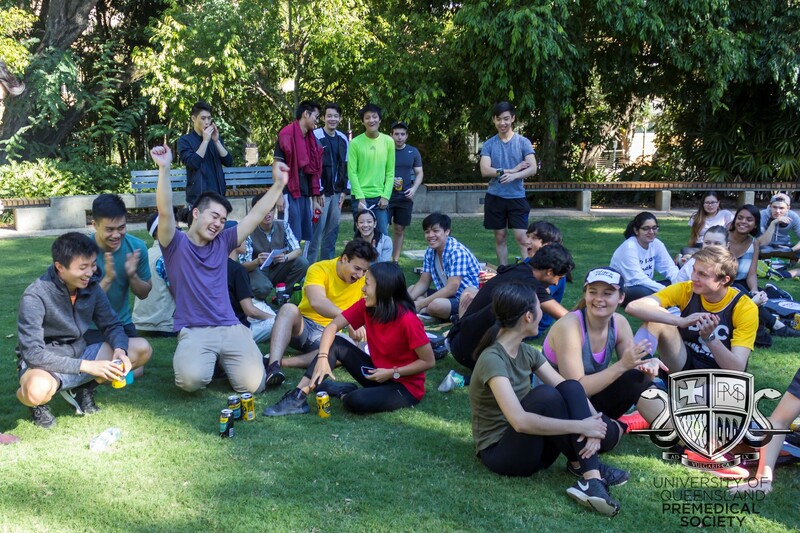 First Year Guide – Are you a brand new first year at UQ? 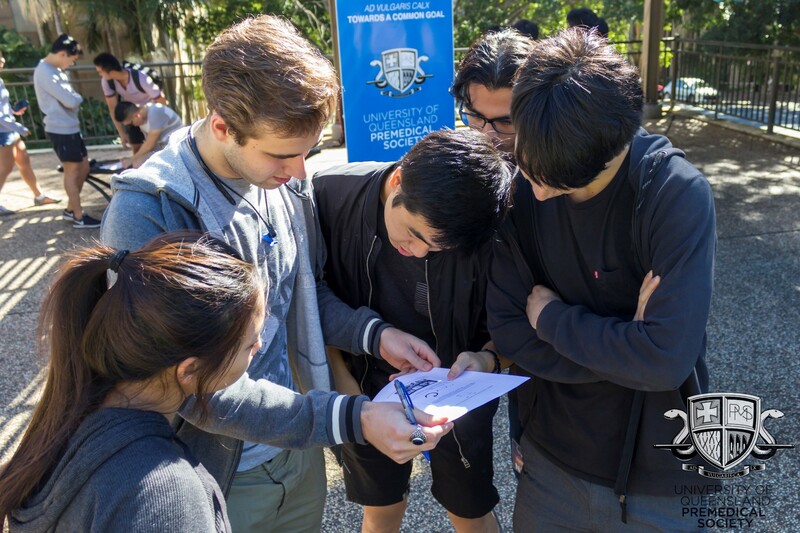 Be sure to flick through our first ever edition of the First Year Guide for a glimpse into a UQPMS student’s life, academically and socially. 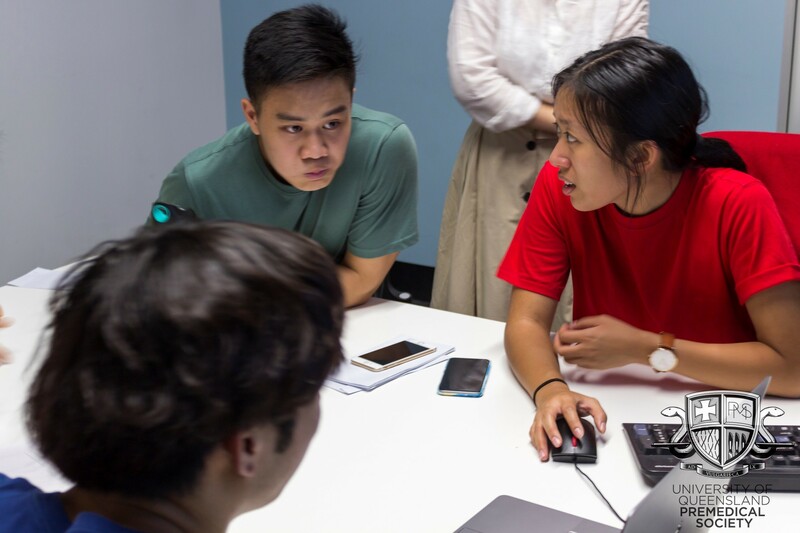 Learn the ins and outs of timetabling, read up on our academic resources, look through photos of events from last year and note down what services UQ can provide for you. Most importantly, get ready for an incredible year ahead! General Course Guide – Tired of biology? Can’t stand another chemical equation? Try our brand new General Course Guide for popular non-science electives! 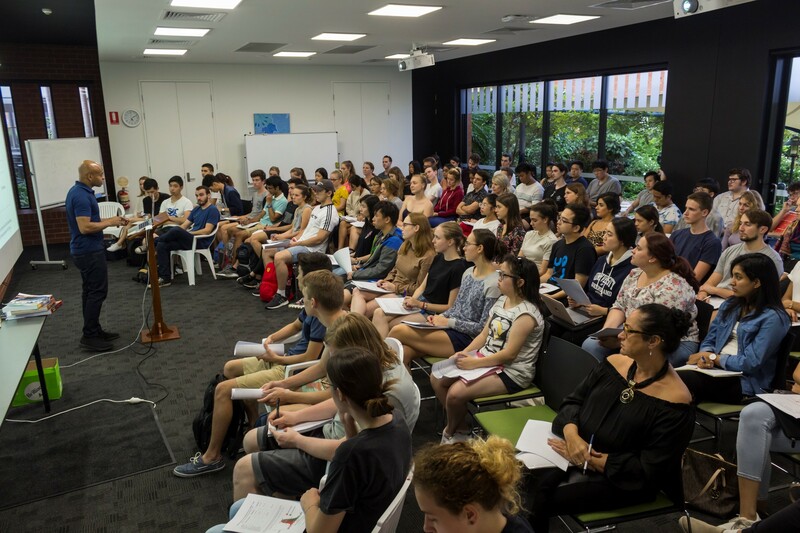 UQ offers a vast range of non-science courses which might be just your thing. 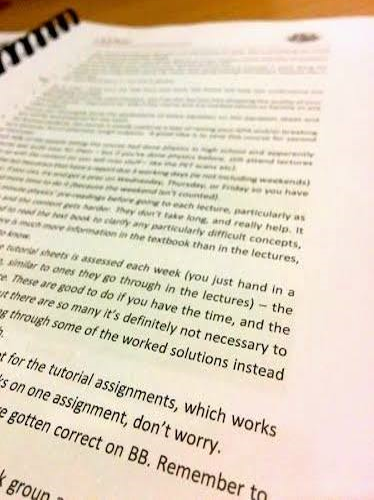 And for those of you already doing those courses, be sure to read through the advice of past students. Good luck!